We are passionate about music and if you hire us we believe you are too. Rather than supplying the clichéd wedding disco you come to expect we provide music that fits the tastes of you and your guests. We are available to consult and liaise with you in the run up to your wedding to find out in advance which tunes will get your party rockin’. We want to ensure we can provide the soundtrack of your life on your special day. Andy and Steve have a long history of packing out dancefloors in Birmingham and beyond. Specialising in the greatest tunes from the 50s to the present – indie, rock, pop, soul, funk, punk… but tunes you know and love. Just contact us and tell us which direction your party’s headed. Let’s go back to the very start… We want to know all about your musical tastes and requirements for your wedding day. We cover a superb range of genres catered to your tastes. With a wealth of experience – we really know our music. On the day (which seems so far in the future at the moment!) The Best Men will rock your party and our professional and dedicated DJs will sweep you off your dancing feet! 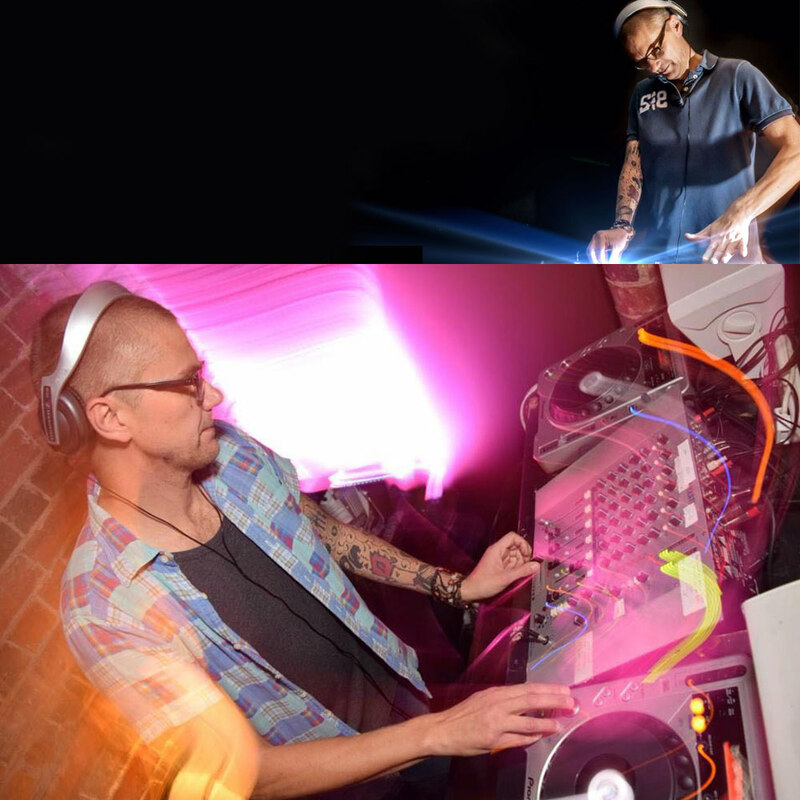 Steve has been working as a DJ for over 20 years and has played sets at the Notting Hill Carnival, Moseley Jazz Funk & Soul Festival and has DJ’d with acts including Jarvis Cocker, Norman Jay, Jamiroquai and Craig Charles. He has extensive experience of working club nights at venues including Wolverhampton Civic Hall, Birmingham Institute, Blue Note Café (London) and pubs including The Jug of Ale, Hare and Hounds, Prince of Wales, The Victoria and The Rainbow. He has also spent time DJing in Ibiza and Turkey and is the man behind Birmingham’s legendary Sweat club night. Matt has been working as a DJ for over 9 years and has worked a wide range of different venues playing many different styles of music, including Snobs (rnb, chart, house) the actress and bishop (Indie, Motown) subculture/uprawr/scruffy Murphy’s (rock, alternative, classic rock) 90s night/bring it all back (pop, cheese, guilty pleasures) to name a few. Also doing guest spots in Wolverhampton, Nottingham, Stoke, Sheffield and London and has recently been booked to play the official Iron Maiden after show party at the NEC. 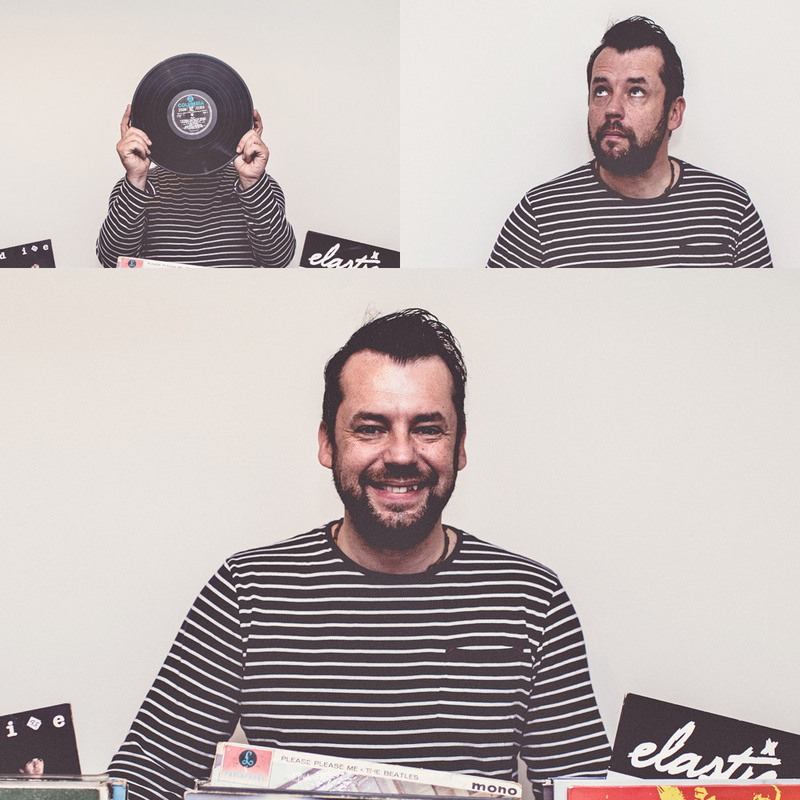 Steve started DJing house music hip hop and funk in his local pub. Over the decades he’s played in nearly every major venue including having long term residences in The Vaults Hockley, Stirlings St Paul’s Square, Denial in the Mailbox and playing on the same line up as superstar djs such as Fatboy Slim and Carl Cox and Graham Park from the Hacienda. He also hosts his own daily internet radio show. “We chose ‘The Best Men’ for our wedding as we were keen to find a DJ with decent music taste. In fact, our Google search was ‘dj, wedding, Midlands, good taste’… and sure enough, the search returned this gem! We were dreading ending up with a dance floor bopping to Whigfield and Spice Girls on the big day, and the info and professional presentation on the boys’ webite got us excited that we may have found the dj we were looking for. From word go the communication and service was outstanding. Email correspondence was prompt and friendly, and our music choices were up their street, so we established a time and place for a briefing meeting. At the meeting we hashed out any dos and don’ts, any logistical issues and discussed our hopes for the music direction. It was very reassuring- after speaking to Andy and Arthur for a bit, we felt that they understood our tastes, and knew we could trust them to make a great set without us needing to be too prescriptive. We gave them a few specific songs we wanted them to play at some point in the evening, but really we were happy to just let Andy read the crowd, work in the suggestions we had given him, and keep the dance floor going! The service on the day itself was perfect- no stress, no fuss. They arrived and set up very quietly and discreetly- in fact I didn’t even notice they were there until the music started for the first dance! The set was great, the dance floor was going strong until the small hours, and everyone said what an amazing night it had been. 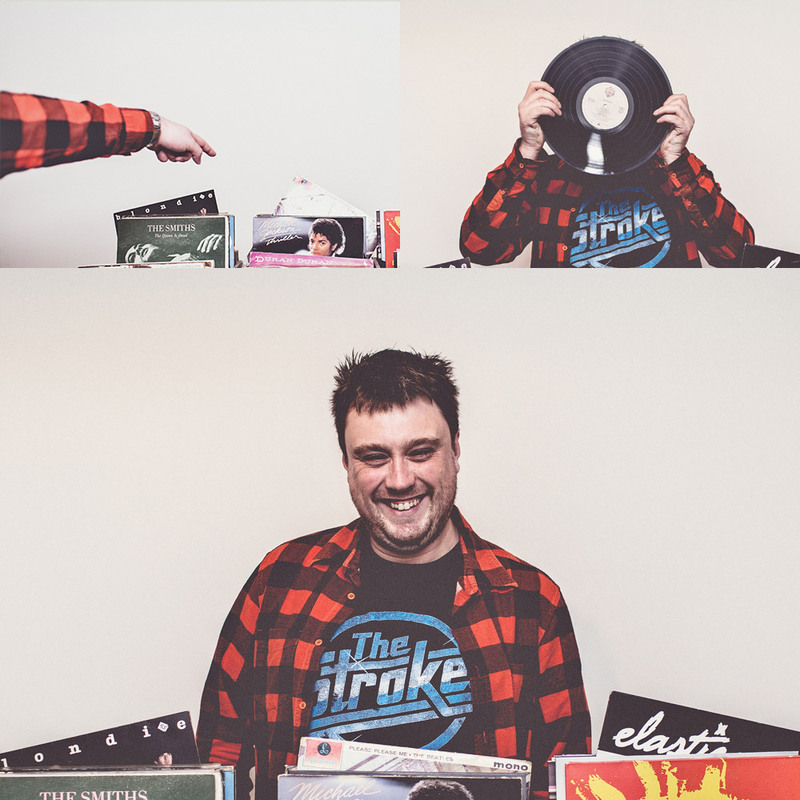 “When we were looking for a DJ for our wedding, we were anxious. Everyone has been to a wedding with a crap DJ and we all know that it can make or break the whole party. Like many, music is massively important to us so when we found The Best Men, we were chuffed! Just from their website alone we could tell that if anyone was going to offer what we were after, it was these guys and it took a really informal chat with Arthur and Andy at the pub to know right away that wanted to work with them for our Big Day! They did not disappoint. Their knowledge and appreciation for great music is undeniable. Straight away they were throwing out suggestions of artists and compiling an extensive list of ‘to play’ and ‘not to play’. On the night Andy wasted no time in getting the party started and kept it going all night! The music on offer was an eclectic mix of motown and soul, indie bangers, pop favourites and classic anthems (without a whisper of Mr Brightside!). Everything we had discussed at our initial meeting and more! There wasn’t a single song where the dance floor was empty and EVERYONE (including parents, older family friends right through to our 12 year old next door neighbour) said how fantastic the music was. “We booked The Best Men for our wedding on 1st April, 2018. I was so excited to book these guys after meeting them at a wedding fayre at our venue Fazeley Studios in Digbeth-I’m not even sorry to say I was more excited about booking the DJ’s than I was when I picked my wedding dress! If I could rate them higher than 5 then I definitely would! Andy came and set up during our wedding breakfast and was ready with the music as soon as the meal was finished and in time for the arrival of our wedding guests and wow, what a playlist! Only these guys could go from 00’s R&B to David Bowie, from reggae classics to Korn and System of a Down. If you, like me, have an extremely eclectic music taste, then I couldn’t recommend them highly enough! They are involved with you from start to finish and ensure you have the absolute party of your life! “So, there were a couple of reasons for having ‘the best men’. I’ve been going to the Actress and Bishop where Andy has a residency for many, many years and always have an amazing evening and never leave the dance floor ….thanks to Andy! He’s such a lovely chap too. So if that wasn’t already enough of a reason to have him as our DJ, I also met my partner James there! So it all had sentimental reasoning! He got the music absolutely spot on, we asked for Motown, bit of (non-cheesy) indie, lots of other 60’s songs and then whatever he felt would keep everyone moving. After the last song everyone shouted ‘one more song’ like they were at their favourite gig! Pretty sure he felt the love. It was amazing. We had a little pre meet too for the do’s and don’ts so you really do get the special treatment feel! Arthur made everything so easy along with the guys which is all you can ask for! Highly highly rate these guys and all my guests including the venue asked for their details! 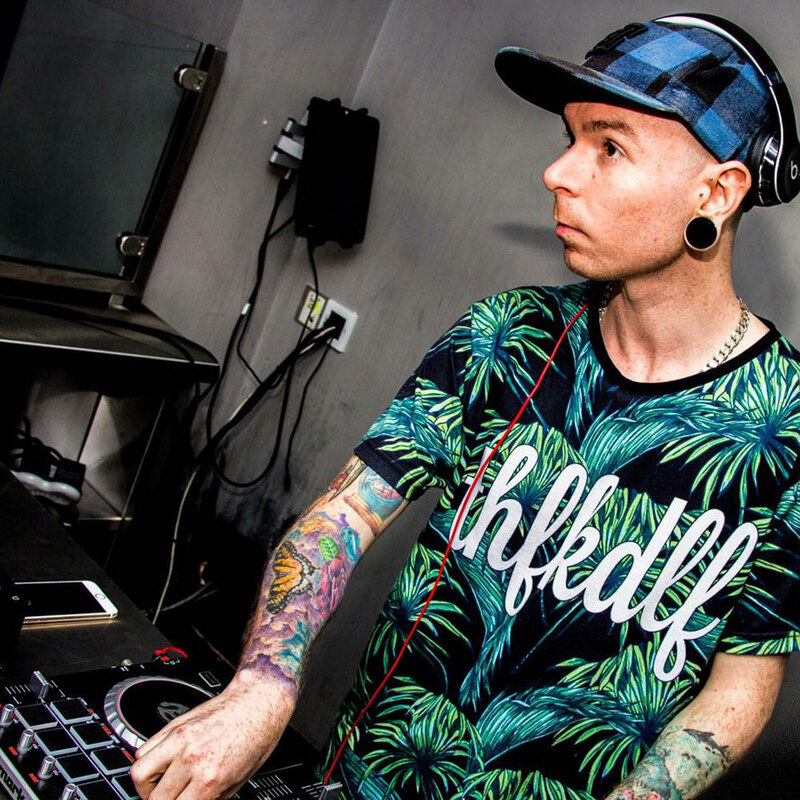 “We spent a long time making sure we found the right DJ, keen not to end up with the stereotypical cheesy type normally associated with weddings! We knew we’d made the right decision to book the Best Men when we met up with Andy and Arthur for the initial consultation. They really put our mind at ease and the service they provide is truly bespoke. Communication leading up to the big day was fantastic. “Andy did an amazing job playing our wedding on Saturday- we have really eclectic music taste and he read this perfectly. Ensuring guests young and old had a great time. “just wanted to pass on our thanks for the music on Saturday. We had an amazing night and there was plenty of dancing so the music hit the mark. Sore feet the next day from jumping round to the prodigy amongst other things!!! “Wow just wow! I cannot thank Andy enough for helping make our wedding such an incredible day. We always knew we wanted music to be an important part of the day as we love a good dance, but I can’t even begin to explain how epic the music was – I think the fact the dancefloor was always full and people complained of sore feet for days afterwards, goes some way to show our guests loved it too! Andy and Arthur were great from the first time we contacted them, they met us for a drink to discuss what we did and didn’t want, they were always prompt with responding to emails on the run up to the day, and on the day they turned up and set up without us or the guests even noticing. Our guests ranged from newborns to octogenarians and everyone was up on the dancefloor – the guys totally catered for every generation whilst still keeping to our eclectic brief of indie / old school hip hop / soul / rock, with one 1D song thrown in as a crowd pleaser! I really cannot recommend these guys highly enough and the only piece of advice I’d offer is to get around and talk to all of your guests during the day so you can really enjoy the party on the night! “Steve Dj’d at my 21st, he did such an amazing job! There was great communication throughout from when I first booked, to the day of the event. He made sure he knew the kind of thing I wanted/didn’t want and played the right stuff throughout the night. He also went to check out the venue before hand and was super organised and knew exactly where everything was going. I loved every song played and they were all played at the right moments to really get everyone up and dancing the whole night! Would have happily stayed partying further into the night if I could! “Hiring the Best Men for my Wedding Reception was a no brainer. Andy kept the guests dancing from the moment he started until the evening finished which made the atmosphere brilliant. So many people complimented the music and noted how well it catered for everybody there without it being cheesy or a bit dodgy once! The booking went smoothly and communication between them and myself was easy and I never once felt nervous about any problems down to the music (and when you are planning a wedding the least amount of worrying you have the better). The consultation was easy and kept my mind at rest. I can honestly say I owe Andy big time for making sure it was a fun night and for keeping people dancing and in a brilliant mood because let’s be honest, the music can make or break a night. Thanks again to Andy and Arthur for everything and I cannot recommend them enough!! I love meetings that happen in the pub, so when Andy suggested we talk through the music choices over a drink I was well pleased. He took us through what to think about, howlers to avoid, made it clear what his approach to music was and was patient with our wedding ditzyness! He worked well with the venue and on the night he and James did a great job; great sound, great atmosphere. The last song of the night wasn’t on our list but it was the perfect finish to our perfect day. “Andy DJ’d our party to celebrate our 10th wedding Anniversary. He was brilliant. We met before the day to discuss music preferences and played all the music we asked for with no cheese. We spent the night dancing with our friends and family. “The Best Men are just as described – The Best. Right from the off we knew they were the perfect fit for our musical tastes. Wanting to steer clear of mediocre bog-standard wedding entertainment and with music being so important to us we were really excited to find these guys. We arranged to meet Andy and Arthur in a pub in Moseley to run through our ideas for the big day and our song choices. It was really easy and they both made us feel comfortable just like chatting with mates. Andy totally got what we wanted and wasn’t even put off by the 16-hour play list we sent him. On the night everything went swimmingly – the equipment sprung up out of nowhere and Andy kept the room dancing for hours. “Steve played our wedding on Saturday and we got a lot of compliments about how good the music was. He played a fantastic mix that appealed to everyone there, and no cheese in sight. We cavorted round the dance floor, throwing shapes and moves like we were still the right side of 21! Hilarious, youth provoking tunes that made us really want to go past midnight…..
“The best men were recommended to us and as soon as we saw their Facebook page we knew that they were exactly what we needed! Having recently been to a very cheesy wedding reception we were eager to find a DJ to suit our music tastes! After numerous emails between myself and Arthur and one meeting with Arthur and Steve we were confident that they understood our requirements! Although we had only met Steve once, when he showed up at the wedding to set up it was like an old friend had come to DJ for us. He was friendly and enthusiastic about the night ahead! I loved every minute of it and danced the night away until the very last track!! Please use the message box below to tell us as much as you can about your wedding plans. Where are you getting married? Have you set a date? What are your musical tastes, preferences and requirements?